BUSINESS LEASE IN A PRIME DOWNTOWN LOCATION! 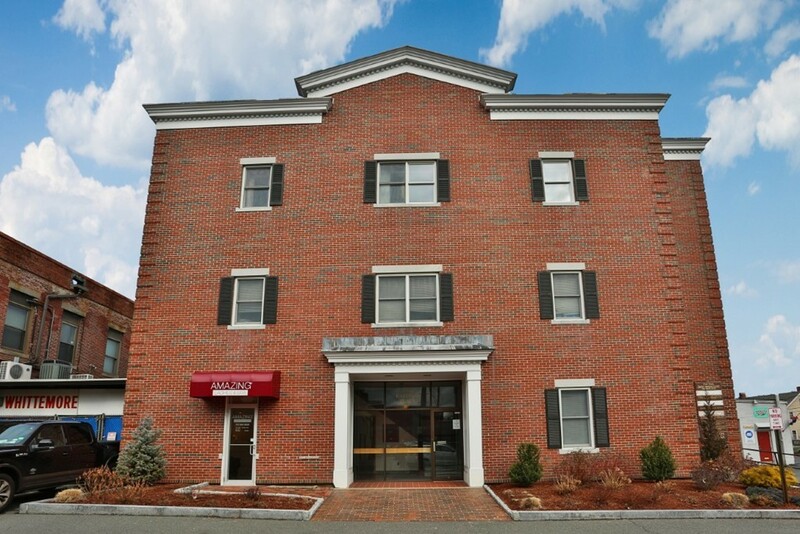 Top floor of a hard to find professional building close to the heart of the Melrose business district. With approximately 4200 total square feet of business space, 4 office are being offered along with a shared kitchenette, conference room and 2 bathrooms. The total space offers a reception area, enormous conference room, kitchenette, 2 bathrooms, 9 offices and 9 cubicles. Access through your own side entrance! Elevator in building. Owner to give preference to extended lease on entire space but is open to leasing part of the space or as individual offices. This is a great opportunity to grow your business in Downtown Melrose! Heat, electric, water and internet included. See firm remarks. Ask listing agent for details.